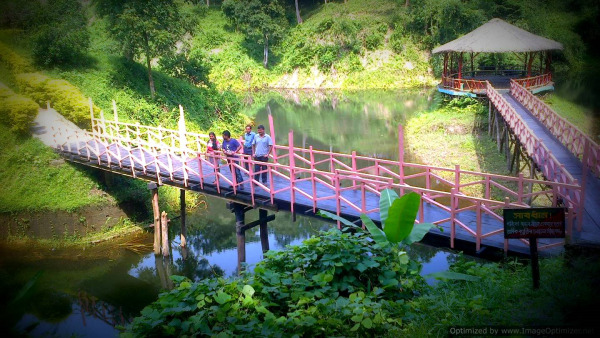 Baramura Park is located at about 37 km from Agartala in the Baramura Hill Range through which 44 National Highway winds its way to Shilong and Guwahati. It is an area surrounded by sylvan green forests with a stream flowing through. This park is an ideal destination for eco-lovers. Cool place for picnic and weekend plans.